Struggling With Poor Posture? Here Comes Reformer Pilates! You know a good posture when you see it. However, a good posture goes beyond appearance. You have a good posture when the least amount of strain is put on supporting muscles and ligaments. However, for those who struggle with achieving good postures, you probably have some unhealthy postural habits that require some changing. Reformer Pilates can be a great way to help you break out of your bad habits. What you learned during Reformer can be applied to your daily life! Majority of us live a busy lifestyle, not to mention, some of us may not exercise regularly. If you look around most people are sitting in front of their computer all day, some looking down on their smartphones when they commute. What they have in common is a hunched-over position. The modern lifestyle greatly affects our posture. You may think that some poor habits are small. But accumulating these small habits, it can snowball into a big issue for the posture. Getting used to your poor posture and a combination of gravity contributes to a tight neck, back and shoulder muscles. This makes it even more challenging to maintain good posture due to the weak muscles. How does Reformer Pilates help you get that Good Posture? Reformer Pilates have strengthening exercise is a fantastic remedy for bad posture. What makes it so beneficial is how it trains your body to develop and use the core strength. By doing so, it relieves stress on your superficial muscles to hold your posture. 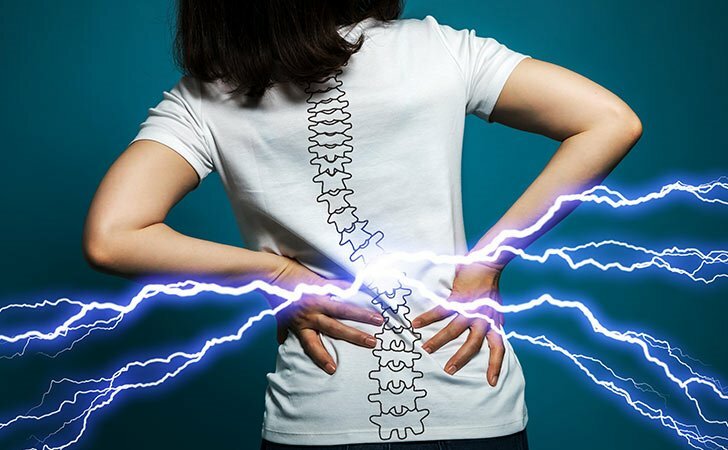 Hence, the muscles in the trunk of your body will work to stabilize and support your spine. 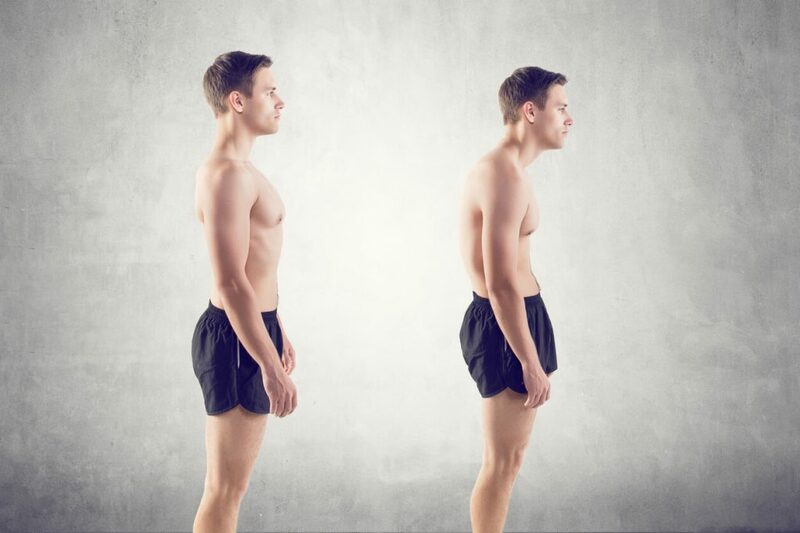 Controlled breathing and body awareness is a great way to reinforce good posture as well. The reformer correct your alignment, enhance strength and flexibility too. By stretching out the muscles around your spine, you release contractions as you reinforce a healthy curvature. Reformer Pilates teaches you how to keep a neutral spine where your curvature is relaxed and natural. Learn the right body mechanics which can retrain your muscles for more efficient movements. By developing a strong core and well-balanced muscles, good posture will follow. Don’t let inactive lifestyle become the norm in your life. A well-designed Reformer Pilates Program will support your body and let you continue your activities with a pain-free beat in your step!